Jade McKenzie of Event Head and The Beautiful Business Mastermind ladies, myself included (!!) 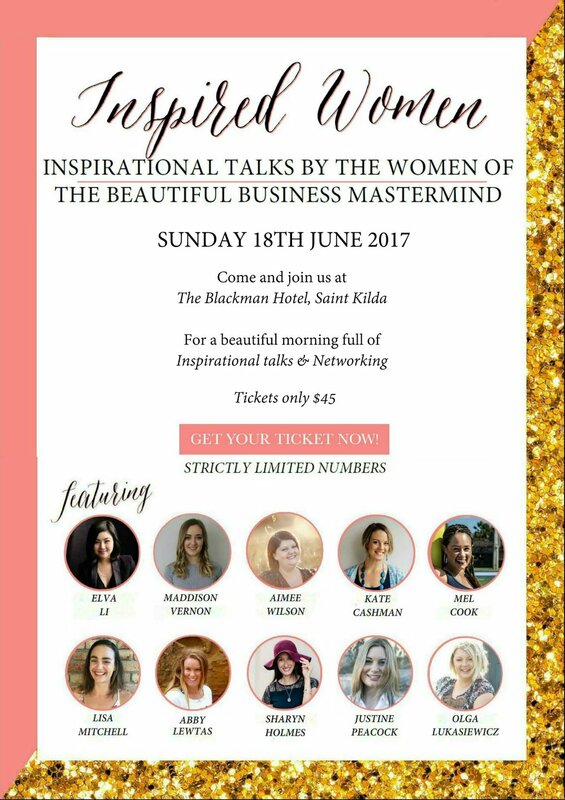 are proud to present Inspired Women 2017. Come and join us at The Blackman Hotel in Melbourne for a stunning morning of talks full of heart bursting passion, personal insights and gentle wisdom. TICKETS ARE STRICTLY LIMITED so please get yours today! 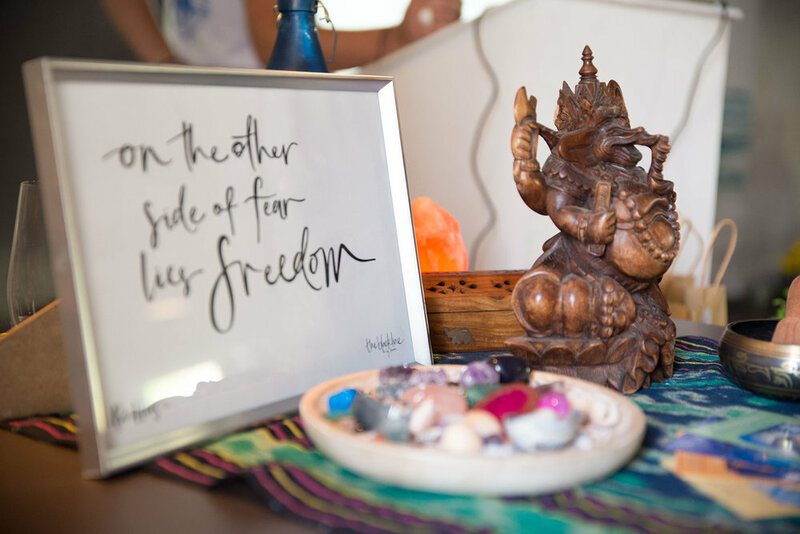 The Breath Between came into the world as a result of a beautiful event that I help run for women to get together and explore the connection between their body and their mind. Now I continue to create events and memories for men and women who attend The Breath Between gatherings. I love connecting with people – and it is during events that we meet and harness the energy of each other and the inspiration that every day people can provide us with. 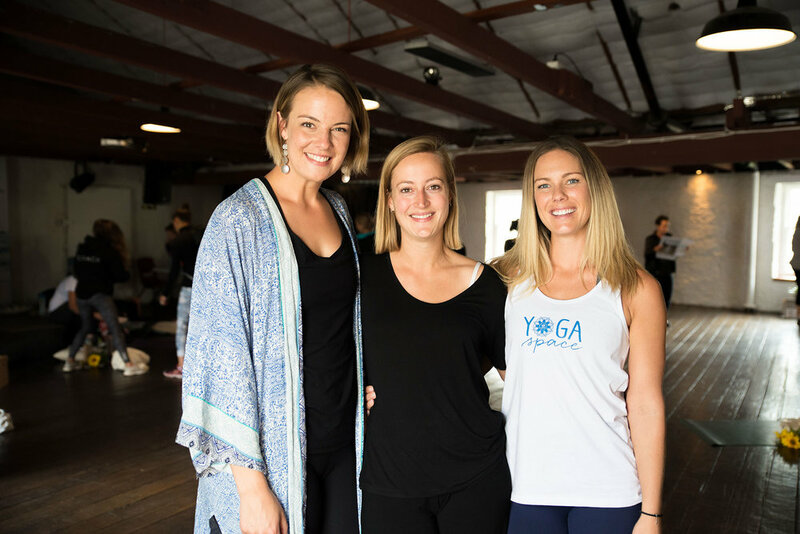 Highlights of our February 2017 Body Mind and Business 'Energise' event in Salamanca, Hobart. 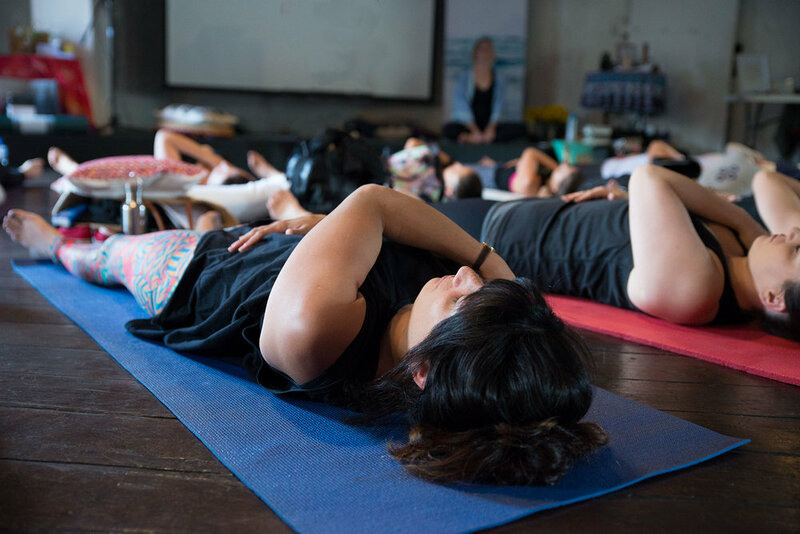 60 women, 5 stallholders, speakers, workshops, a Soundbath and more. It was a day of energy, inspiration, love and self-care. Events are focused on rest and renewal and taking time out of your busy day to truly celebrate yourself, slow down and tune into what your body and soul needs in that moment and beyond so that you can ‘show up’ in your professional and personal lives refreshed and ready for action! See below for all upcoming events. I can’t wait to meet you at an event soon.